The fanny pack is back! These stylish waist buckle travel packs are becoming a hit again! Fanny packs are great to carry the bare necessities for those long walks or days at the theme parks. Our fanny packs are equipped with adjustable snap buckle and zipper pouch. The waist buckle extends up to 55 inches and they come in 6 new assorted KP prints! 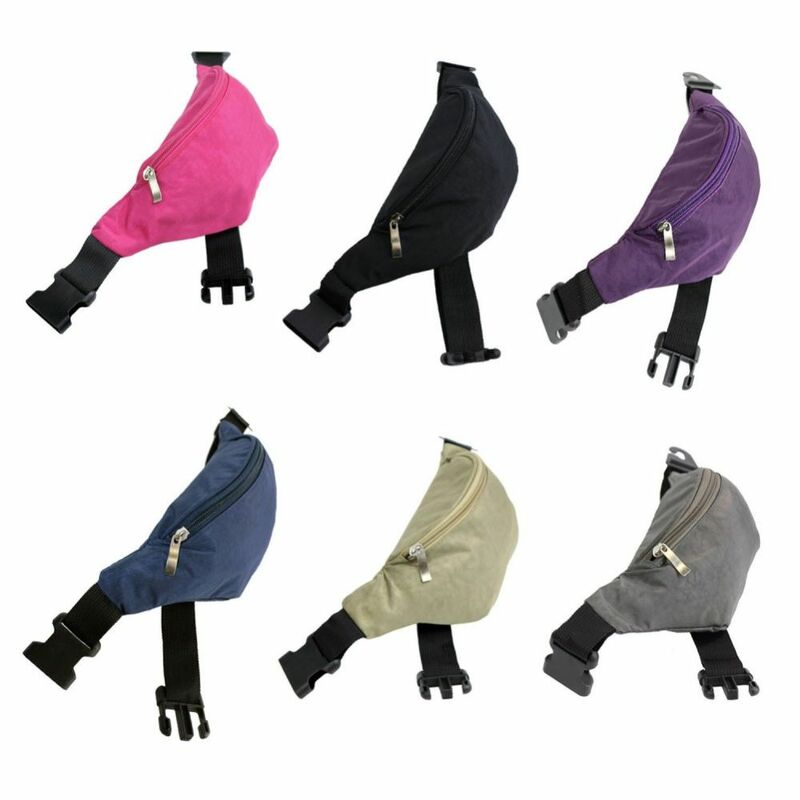 144 Pack of 4 Pocket Adjustable Fanny Pack Size:11"X5.12"